Our company counts on a consolidated prestige, with more than 40 years experience in national and international market. Being our main destiny all countries in E.U., and mainly France, Germany, Lux and Netherlands. We guarantee a fast and secure service, adjusting the transit times to your needing. 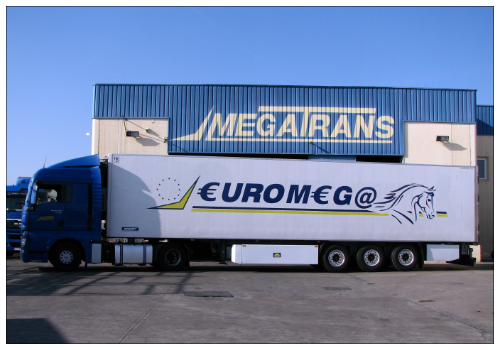 We perform transport of goods of every kind of companies to strategic points in Spain like Barcelona, Madrid, Zaragoza, Castellón and Alicante. Outside industrial context, we have a wide and long proved experience in this sector. 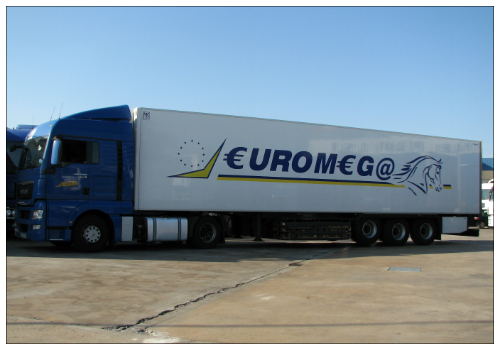 We perform transport of perishable goods for it’s deliver in the most important markets of EU. You can trust in our service of goods storing in our own installations, guarded 24h a day by our security system and human staff. 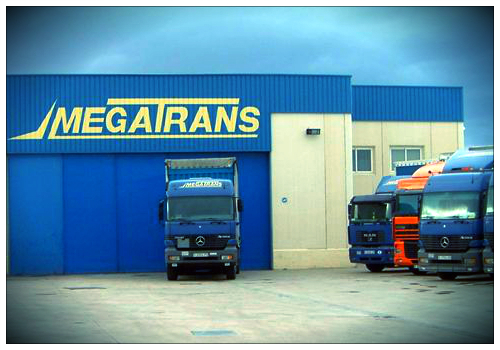 One of our biggest customers is Ford Spain, whose storing of Goodyear tires is managed by our company. 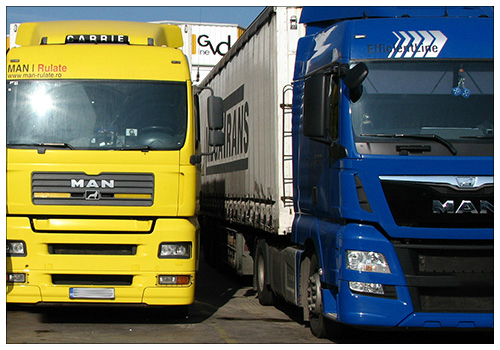 Given all uploads and downloads, our company has foreign ﬂeets to expand our services. 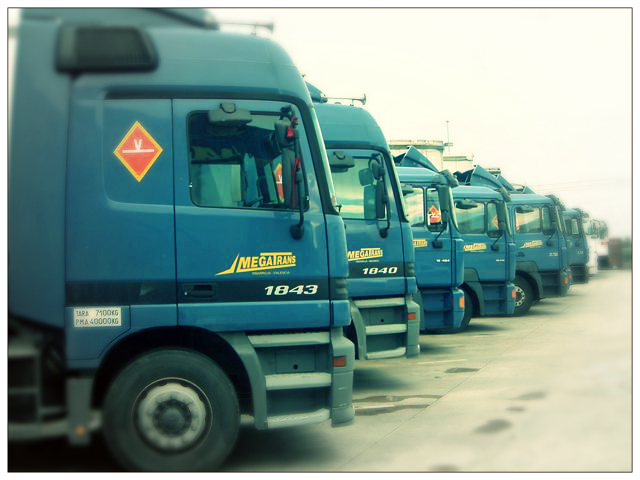 These ﬂeets can be with only their tractor trailers to carry own company or entire ﬂeets. We count on different insurance companies (Zurich, Allianz, Mapfre), this insurance respond to the requirements of our customers, assuring every possible trouble, stealing or possible damage to the ware. Our company has it’s own founds (capital and reserves) to guarantee our customers and providers the security of working with a company that responds to it’s compromises. If you need more information do not hesitate to contact us for any doubt or question. We’ll respond as soon as posible.